Regardless of the field you operate in, the smart thing to do is to protect yourself against anything that can bring you risk. In the case of contractors, liability is a serious concern, so contractor’s and subcontractor’s insurance is a must. The work you do is under contract, and there is always a chance that you will be open to loss of service or liability, but that can be solved with ‘Contractors & Subcontractors Insurance’. Is it complicated to set up contractors insurance? Contractors insurance is common and thus, it can be set up in just a few hours. The process is not needlessly complicated; all you have to do is look into all of your options and then choose the best one for you. Once you contact a company to set up your contractors insurance, it should be ready to process shortly, with very little paperwork required. 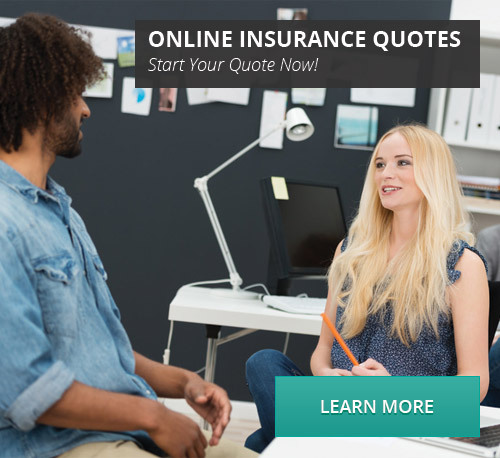 How do you choose what kind of insurance you get? Before you make a decision, you should consider every aspect of your job, like what kind of services you provide, the provisions in your contracts, etc. Contractors can be in charge of vastly different jobs, from those who are in charge of cleaning up public spaces and parks to those who offer building services. 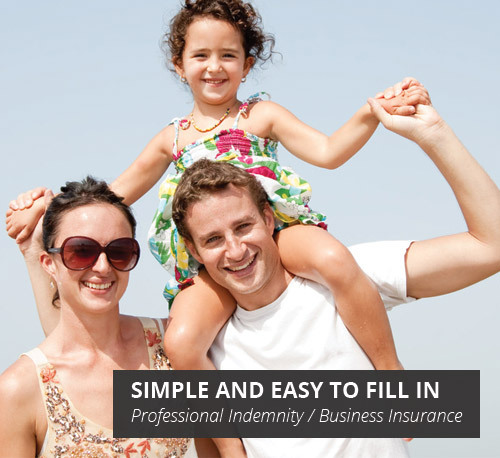 Naturally, your insurance will be different, depending on what it is that you do. The latter type of services will require a more complex and expensive type of insurance. As an independent or self-employed contractor or subcontractor, insurance can start from as low as $400 for public liability insurance. Any subcontractor and contractor needs to have a kind of Public Liability insurance, whether they offer cleaning services or building services. This is the minimum coverage you can have, as a starting point. Of course, each and every one of these categories includes several other types of risk and context in which coverage is provided. Before taking out any kind of insurance, always look over the stipulations and exactly what you are covered for and what you aren’t. Something this important must be treated with the utmost care, because otherwise, you may find yourself in a very pricey predicament. Another thing you may need is a business pack or product liability. The former is a kind of deal for trade contractors, in which different insurance policies are bundled up together in a more affordable package. As a trade contractor, you may also find that you need to have ute insurance, tool insurance, trailer insurance and van insurance. You can opt for the services of a company that specialises in insurance, depending on whether you are a plumber, a painter, a building contractor, etc.